Radio Internacional de España, is the only generalist radio channel specialized in programming with high information content, opinion and understanding of the world. Radio Internacional is an influential platform for companies, institutions, organizations, associations and the Spanish society in general, that provides them efficient tools to allow for economic, commercial, cultural and social exchange with different countries. This is a great example of Spanish radio within five continents, creating a powerful worldwide network in the Spanish language. At International Radio, they help you to mature because someone has what you are looking for and someone searches for what you have. They also have an extensive network of stations across the globe; in Argentina, Italy, Romania, Serbia, South Africa, Mexico and in Colombia with Radio Melody in Bogotá. The channel to help thrive in a globalised world. ‘Gente Ni Hao’ is a dynamic evening programme that seeks an inclusive, constructive and optimistic international look. It promotes a radio space where the latest trends, luxury articles, and opinions on tourism and other such current affairs topics are discussed. Rocío Hidalgo expertly presents on brand imaging through the use and understanding of various singular events … She has interviewed Marcelo Japón, director of HJAPÓN; the exclusive real estate agency in Barcelona and on the Coast of Maresme. 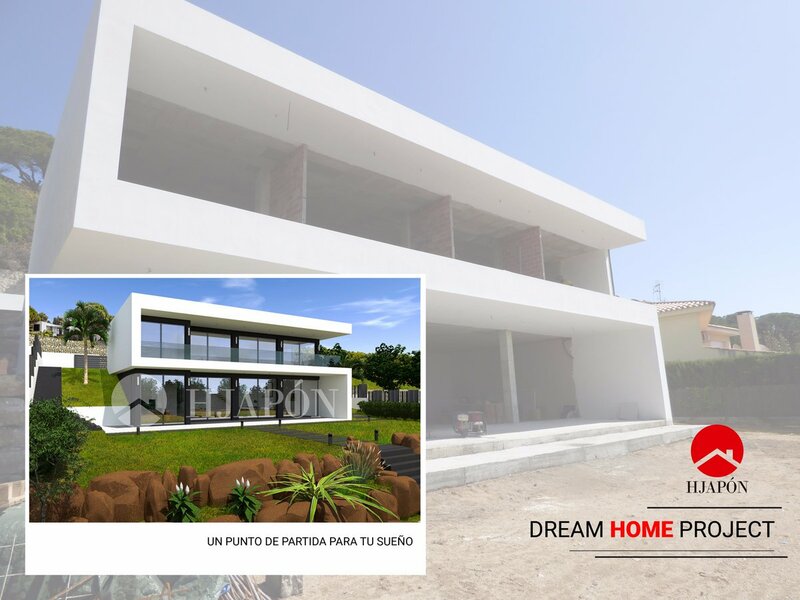 The interview is predominantly focused on the original way of locating potential buyers for properties, whilst also looking at the innovative method of selling luxury real estate through the ‘Dream Home Project’. 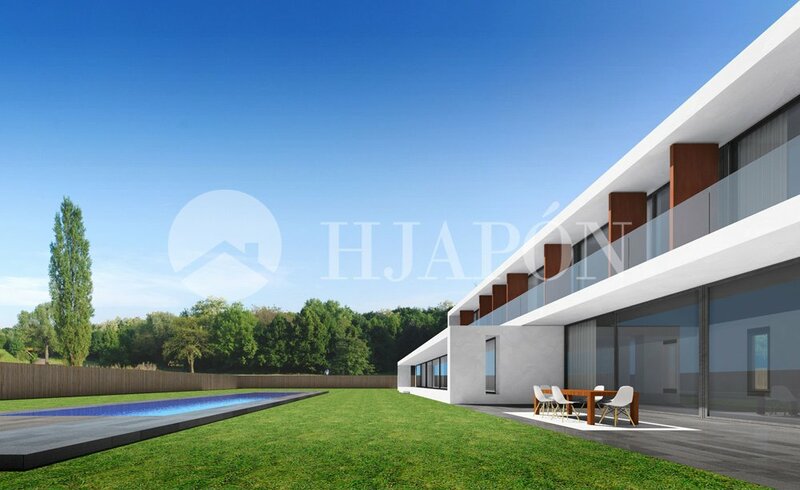 This exclusive service in the real estate sector offered by HJAPÓN allows the owner of the house to carry out an architectural, design and renovation project without any commitment or previous cost. Dream Home projects to dream about. 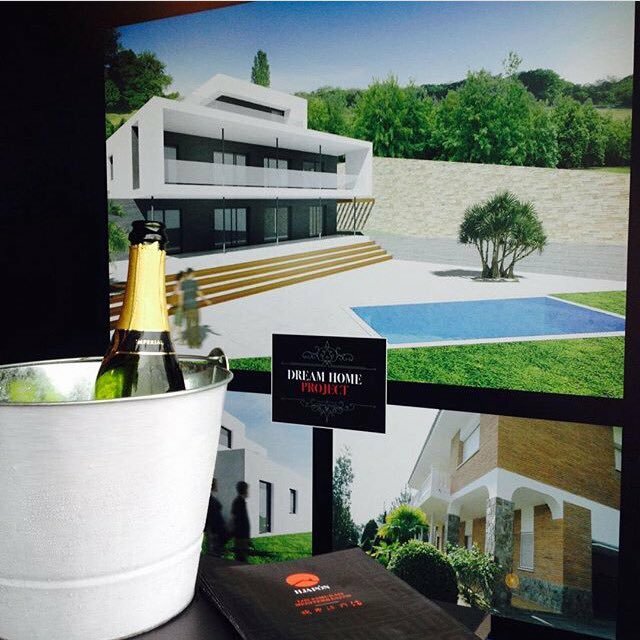 The interview has also highlighted several success stories witnessed within different localities on the Coast of the Maresme … With the guarantee that the seller, after having carried out the renovation of the house, sees profits of around 30-50 %, along with the added bonus of selling your property in such a short space of time. Interview Marcelo Japan in International Radio.